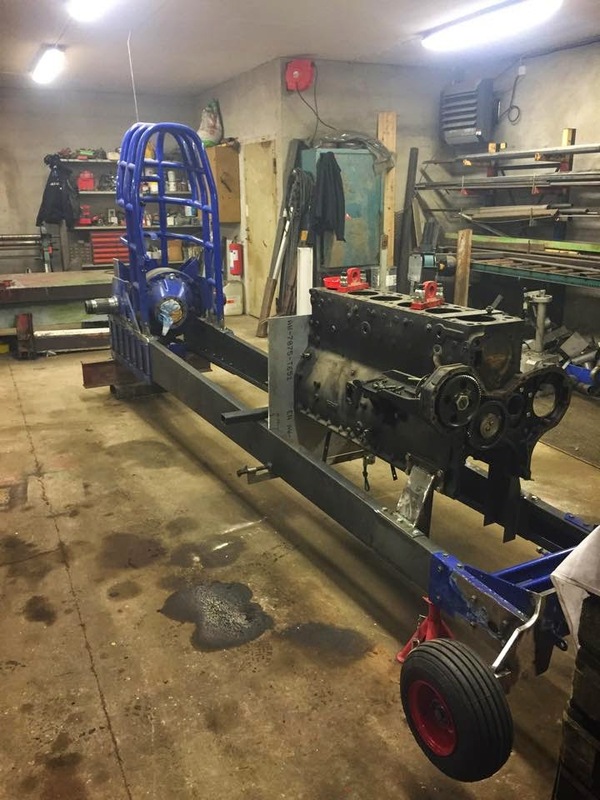 A new team from Sweden are building a new Light Modified (2.5t) tractor at the moment. The team bought the old wedge frame from the swedish Cougar team. The guys use the old ROP, rear axle and the front end of the old big modified tractor called ,,Cougar´´ from the Andersson bros., at their new project. The old frame was replaced by a new Domex wedge frame. 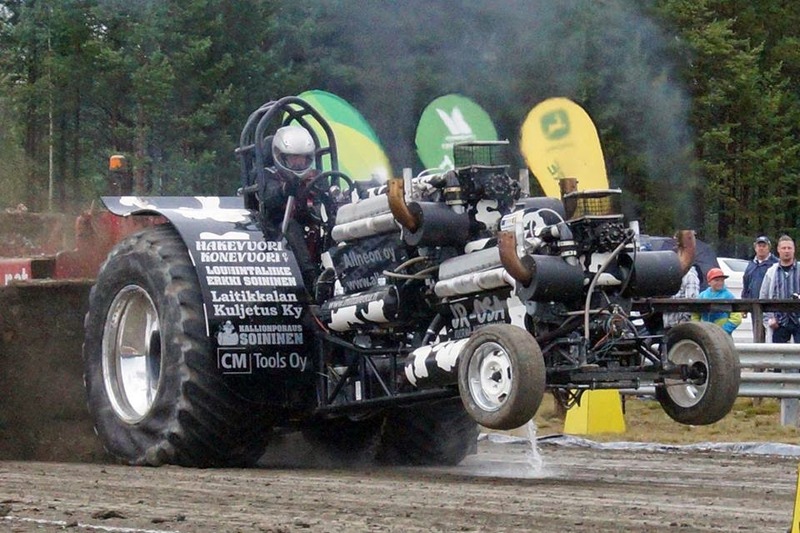 The Light Modified tractor gets a 6 cylinder, turbocharged Scania DS11 truck engine on diesel fuel. The first start of the new tractor is planned for 2015 in the Swedish Championship. 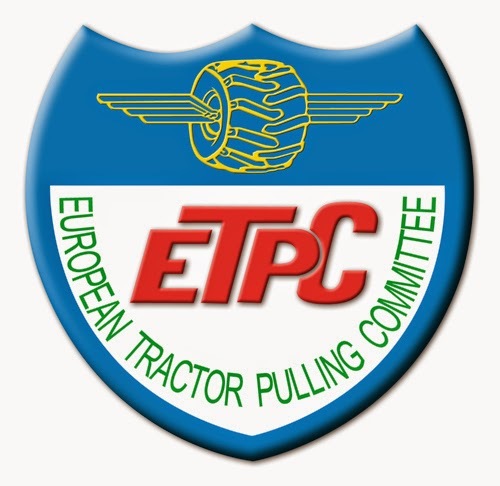 The Interaction Pulling Team from Cadzand, in the Netherlands will compete with their Case IH Puma Super Stock tractor called ,,Mitas All or Nothing`` at the NFMS Pull 2015 in Louisville, KY. The 2014 Euro Cup champion gets another chance after 2014, to compete in the Super Stock Alcohol class on the 12th of February 2015. 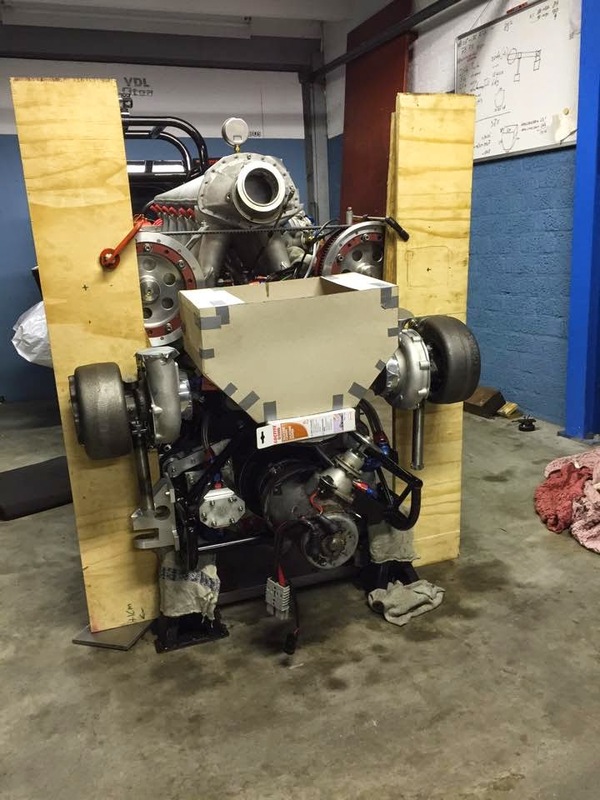 The Backdraft Pulling Team from Veghel in the Netherlands, are working on their mini rod at the moment. The tractor gets some changes on the Rover V12 tank engine, this winter. 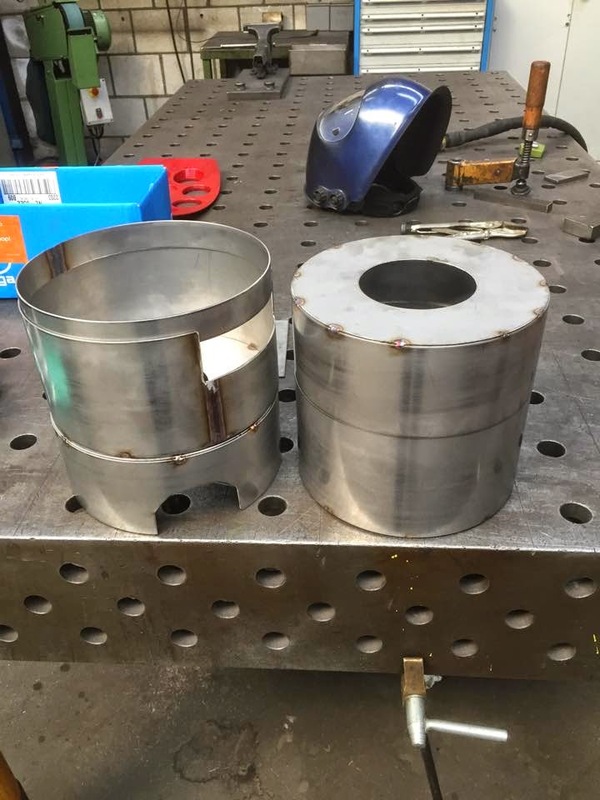 The Holset HX 60 turbocharger on the Rover V12 engine, will be replaced by two Holset HX 55 turbochargers with new homemade steel protections for the turbos. Also, the intake system will be resived. 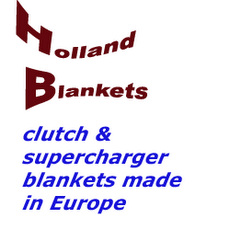 The team hopes with those changes, to get closer to the top of the dutch championship in 2015. John Deere Germany did it! 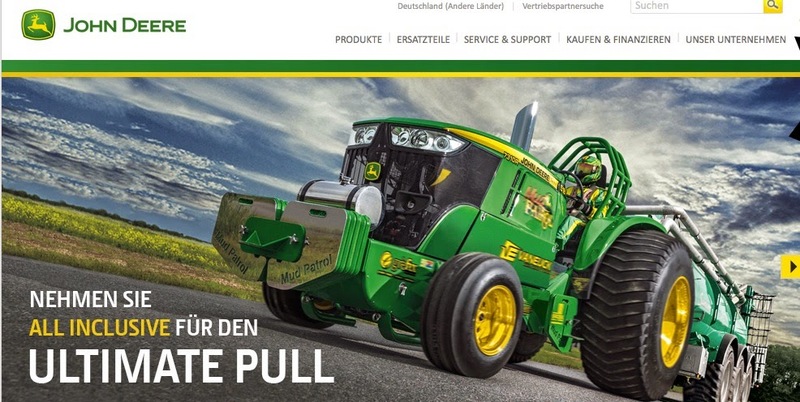 The Mud Patrol Pro Stock from the Netherlands made it into a John Deere campaign! 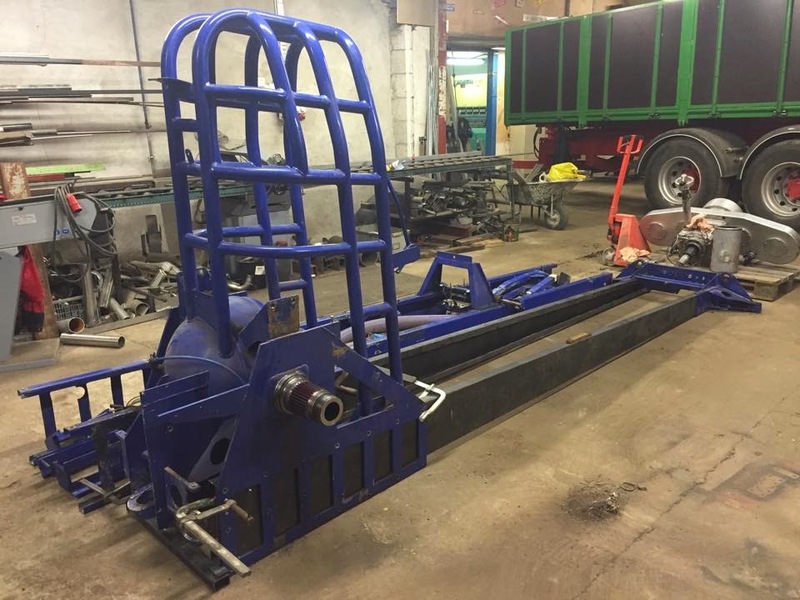 After a 1 year absence, the Adler Pulling Team from Süderhastedt in Germany, are building a new 3.5t modified tractor at the moment. The new Adler gets a new Domex wedge frame and a new constructed rear axle. In the past, the team had a lot of problems with their old rear axle in the old tractor. So, the team are decided to build a new rear axle with a better ring and pinion gear. The engine settings at the Continental V12 and at the Chevy V8 engine are the same as in 2013. Also, the tyres and fenders are the same. The first start of the new Adler is planned in the German Championship for 2015. Shell Rotella debuted two new Unsung films at the SEMA Show in Las Vegas this week. The new films chronicle the inspirational story of how Larry Koester endured severe injuries he suffered in a work tractor accident and how he overcame the loss of both legs to become a multi-time tractor pulling champion. The second film chronicles the Bakers, a multi-generation trucking family from St. Catharines, Ontario, and their passion for the open road. Unsung is a dynamic short-form documentary series that tells the compelling stories of unsung heroes and how their work and lifestyles are intertwined. This innovative film series is part of the continued efforts by Shell Rotella to honor hardworking people. Both films can be viewed at the new Shell Rotella YouTube page. More details about the films are below. Larry Koester is a husband, a father, and a 60-year-old champion in the sport of high-octane tractor pulling. Engines growl with more than three times the maximum power allowed by NASCAR–and ‘pullers’ use every tool they have to direct this extreme horsepower down the dirt track. Larry pulls his mini-modified tractor as well as, or better than, the best of them...and it just so happens he does it all without the use of the legs he lost in a farm tractor accident over 30 years ago. This is the story of how Larry got to where he is today, and how he, his wife Caesar, and their children Adam and Ashley got through one of the hardest tests of their lives. After years of growing up in his father’s truck shop, Tommy Baker is poised to take over his father Billy’s business, but Billy isn’t sure if Tommy–a gifted but undrafted amateur hockey player–is right for the trucking business. With a journey from St. Catharines, Ontario to Charlotte, North Carolina, this is a story of father and son, Shell Rotella SuperRigs truck past and present, and a shared passion for life on the road. 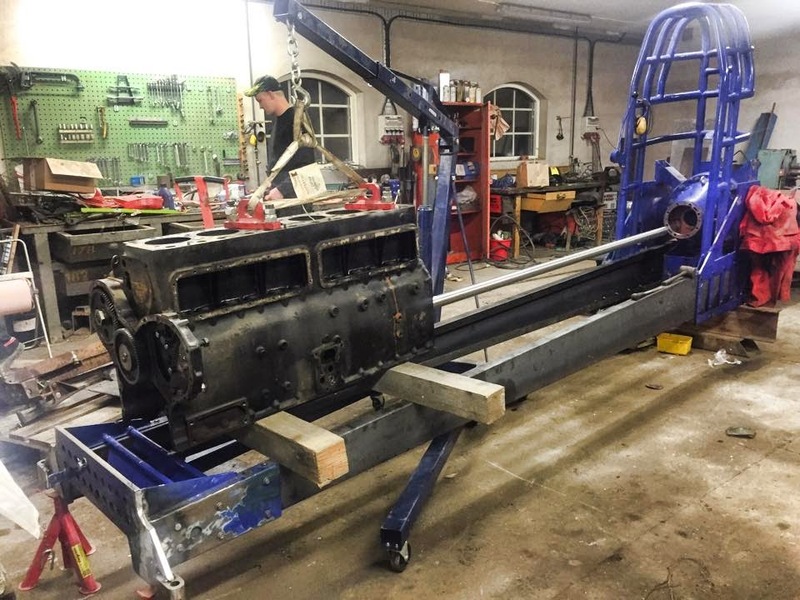 The Road Runner Pulling Team from Bavel, in the Netherlands are building a new light modified (2.5t) tractor at the moment. The new light modified tractor gets 2 turbocharged Rover Meteor V12 tank engines (stair step on the chassis) on methanol. The engines got a new homemade intake and a new exhaust system. Also, the cylinderheads on both engines were revised. The tractor gets a new homemade tube frame, a new drive train, a new rear axle and a completly new constructed Crossbox for the top Rover Meteor engine. The first start of the new Road Runner is planned in the Dutch National Championships for 2015.